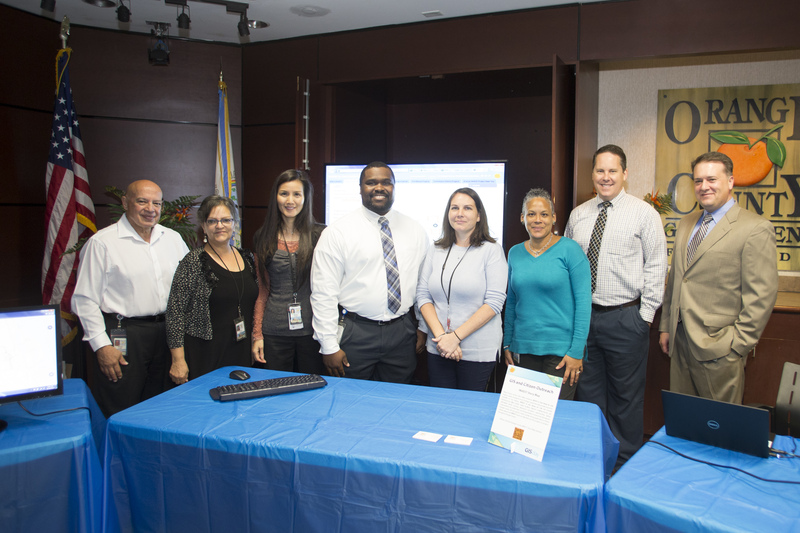 Orange County’s Community, Environmental and Development Services Division (CEDS) hosted a special GIS Day event to celebrate the use of geographic information systems (GIS) technology. 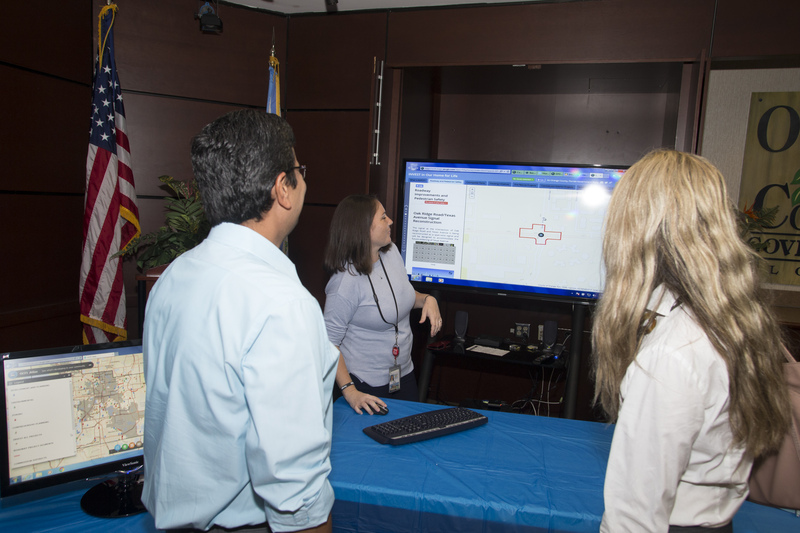 Residents visiting Orange County’s administration building in downtown Orlando learned about the different geographic information systems the County uses and offers, including the OCFL Atlas mobile app. 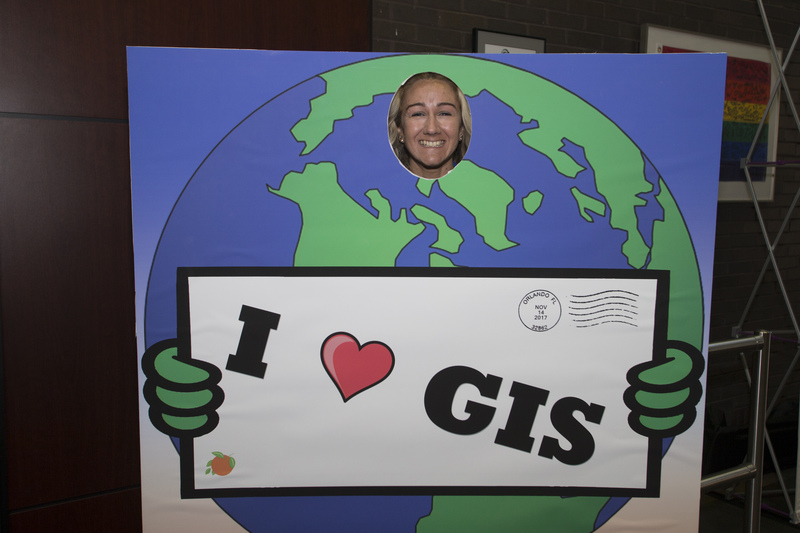 GIS Day is held during Geography Awareness Week in November in conjunction with the National Geographic Society, the Association of American Geographers, and Esri, a mapping software company. 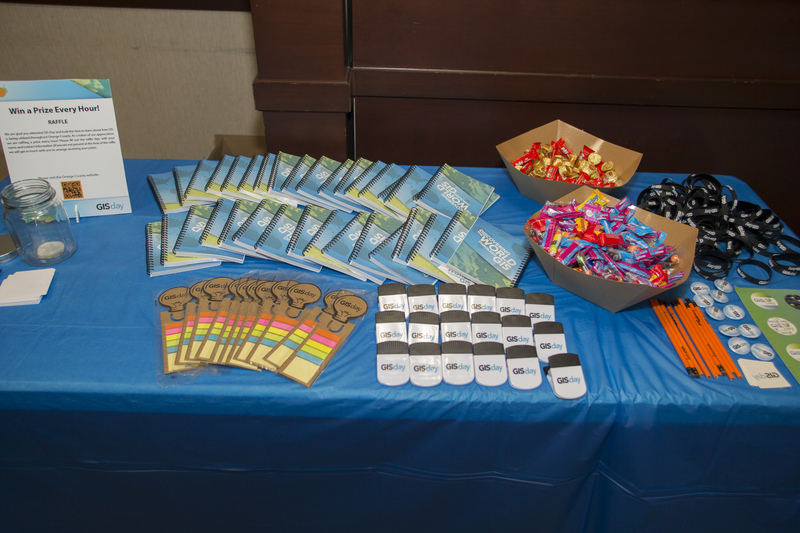 Orange County’s GIS Day demonstrated real-world applications that impact the community, while also bringing awareness of mapping and analytics to residents. 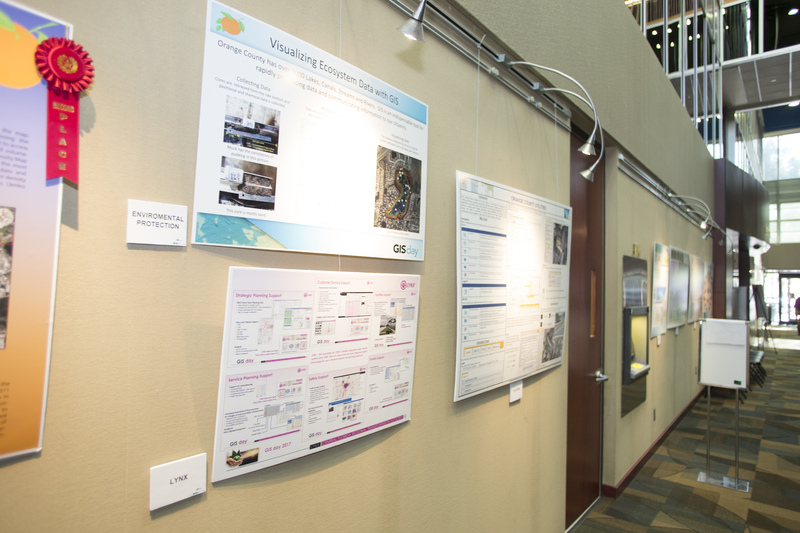 There were more than 25 maps and displays representing a wide-array of GIS-supported projects. Work was submitted from across the County including CEDS and the Planning, Zoning, Parks and Recreation, Public Works, Utilities, Fire Rescue, Animal Services, the Property Appraiser, LYNX, the Supervisor of Elections and the Environmental Protection Division. 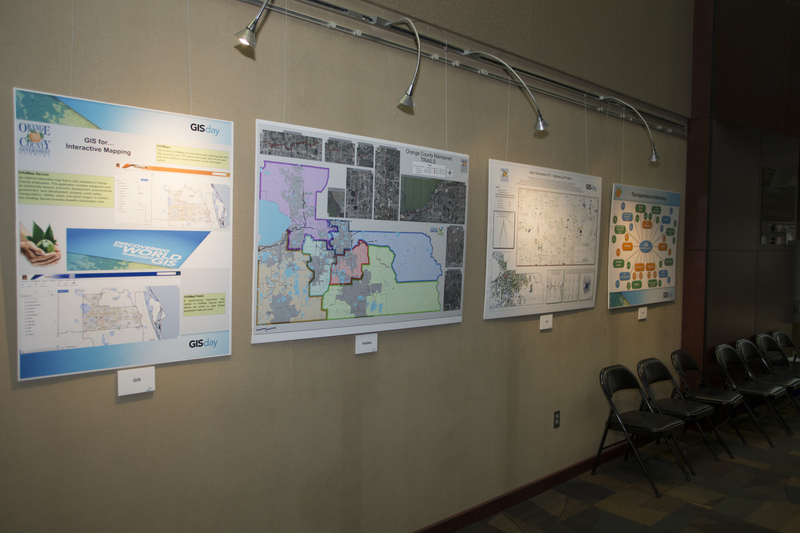 The gallery highlighted the variety of ways that GIS is used to support government operations. 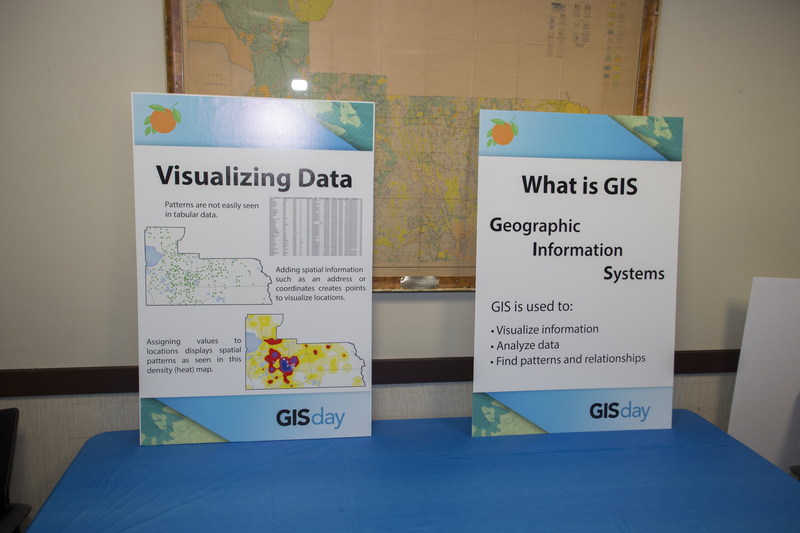 Orange County offers a wide range of services for citizens involving GIS. 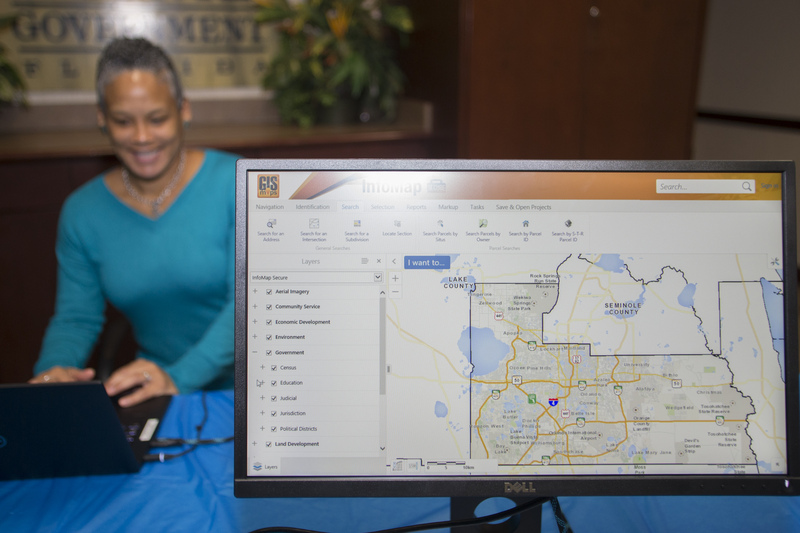 OCFL Atlas is the County’s mobile and web application that encourages citizens to become more engaged in the growth of their community by pinpointing new construction projects in Orange County. 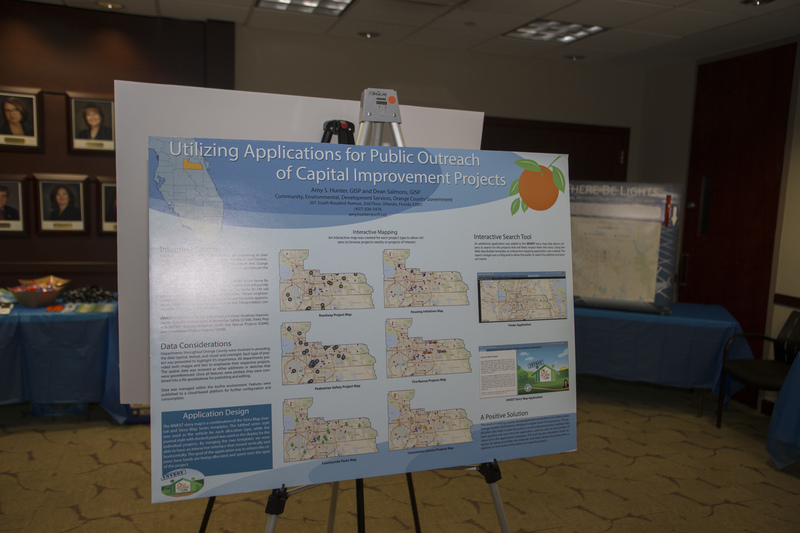 OCFL Atlas, announced at the 2016 State of the County, also allows residents to view different INVEST in Our Home for Life projects in progress around Orange County. INVEST in Our Home for Life is Mayor Teresa Jacobs’ $300 million initiative that includes a series of projects across Orange County that will provide long-term benefits to its citizens by providing infrastructure, new public safety facilities, vibrant neighborhoods and affordable family housing, enhanced recreation opportunities, safety improvements for pedestrians and transportation connectivity throughout Orange County – all with no new taxes. 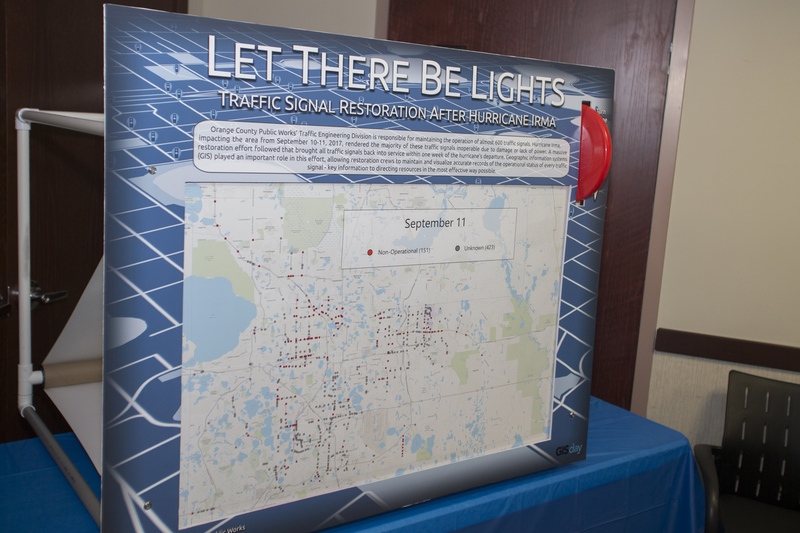 OCFL Atlas also allows users to identify roads, construction sites, schools and fire stations that are being built in their neighborhoods. 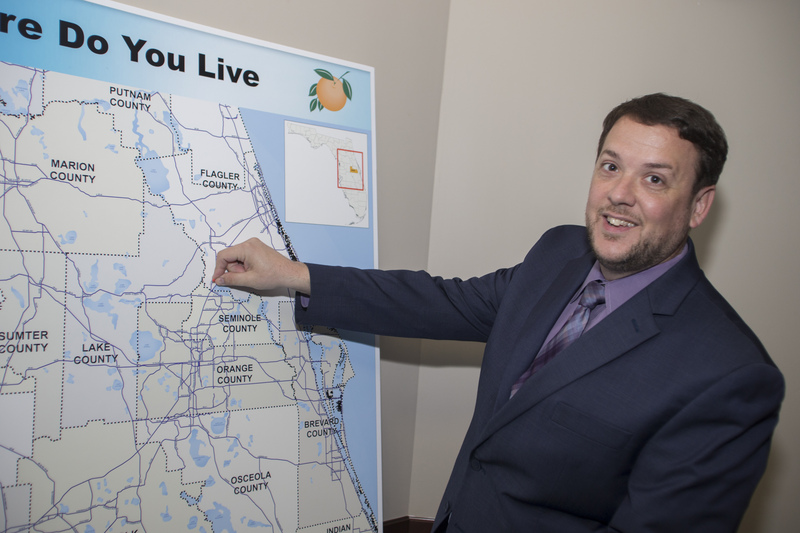 Residents can use this information to drive decision-making and foster transparency as Orange County continues to expand. 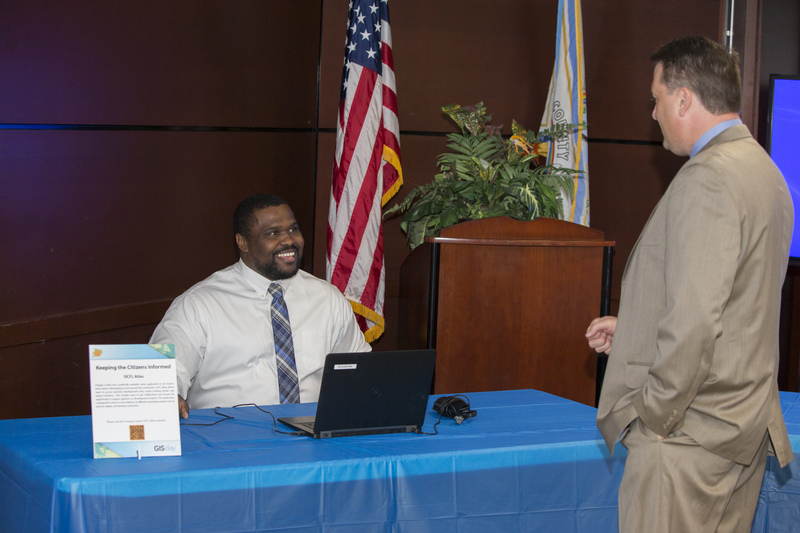 This app encourages citizens to become more engaged in the growth of their community and ensures citizens have the opportunity to express opinions prior to a public hearing. 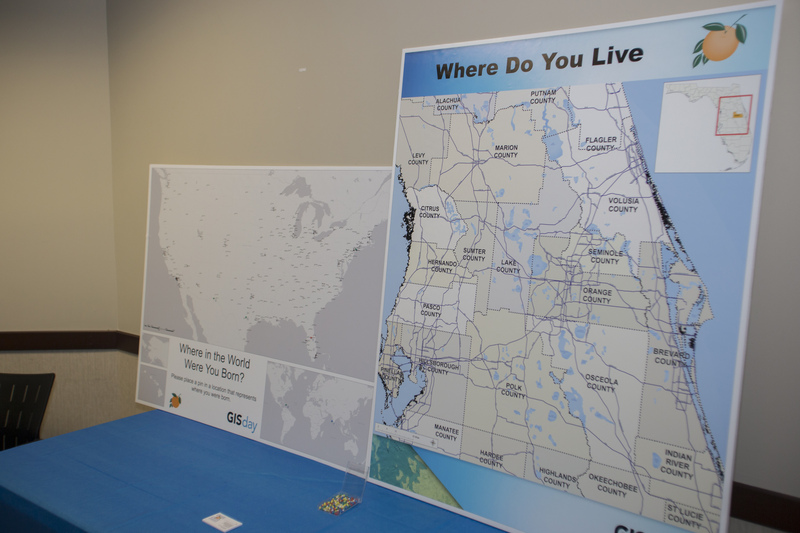 Orange County Government also uses GIS technology through the InfoMap website that allows residents to look up information based on their location that works alongside the OCFL Atlas app.